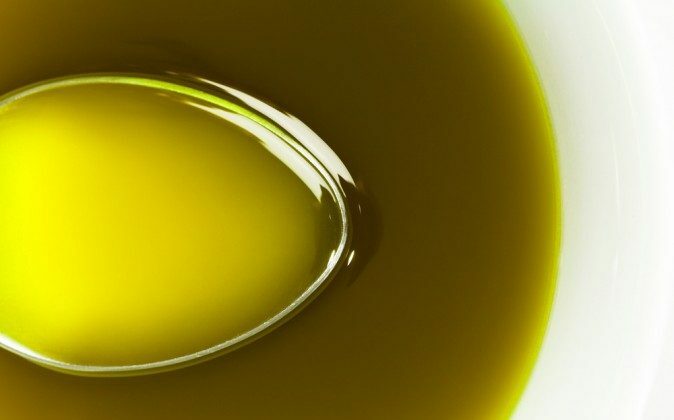 After applying oleocanthal to the cancer cells, the researchers discovered that the cancer cells were dying very quickly—within 30 minutes to an hour. Source: Rutgers Republished from Futurity.org under Creative Commons License 4.0. In recognition of National Breast Cancer Awareness Month, here are steps women can take to lower their risk. I stopped eating meat many years ago, and this report makes me even more convinced that it should be avoided.